Meet McWane: Victor Carrasco, MTE Chile | McWane, Inc.
We are pleased to announce that Victor Carrasco has joined the Manchester Tank & Equipment Chile team as the new EHS Manager. 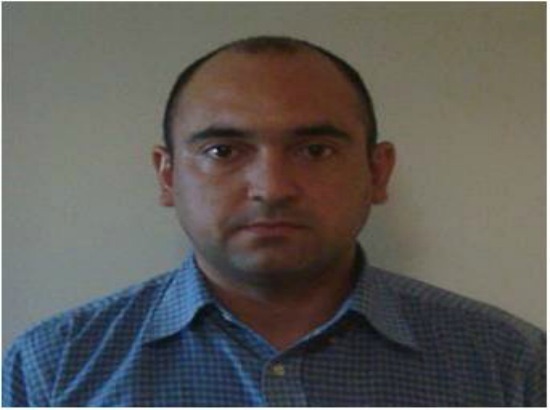 Victor spent the last 9 years in safety and security for Gerdau, a multinational steel company. Prior to that, he worked as an EHS advisor in the construction and copper industries. He is experienced in certification processes for ISO 9001 and 14001; OHSAS 18001. Victor is married with one son. Welcome to the team, Victor! Posted on November 10, 2014, in Meet McWane and tagged Chile, EHS, ISO 14001, ISO 9001, McWane, MTE, OHSAS 18001, Victor Carrasco. Bookmark the permalink. Comments Off on Meet McWane: Victor Carrasco, MTE Chile.